You will not sell or sample cannabis, foods with cannabis in them, cannabis seeds, or any illegal narcotic. No cannabis sales or sampling will be tolerated. Your booth will be shut down immediately. There is a zero tolerance policy that will be strictly enforced. All fees and your space will be forfeited. 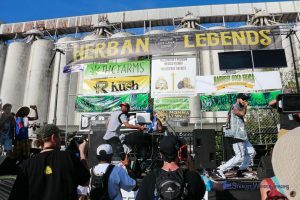 You may not consume cannabis within the boundaries of your booth space. You will have wood under your tires at all times. We know it seems silly but the City of Seattle requires that all vehicles have wood under their tires while in the park. I will not sell any merchandise using HEMPFEST’s ® name or image. Please email us, [email protected] if you would like to license our name for use on products. Vehicles of any type, including bicycles & Segways, are not allowed to be operated during the event. All vehicles are disallowed by permit and are not allowed in the park during event hours. 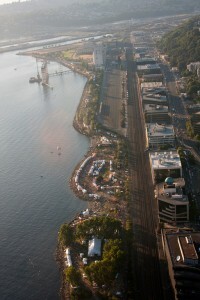 Vendors are required to pay 10% of gross sales or $30 per 10×10 booth, whichever is greater, to Seattle HEMPFEST®. 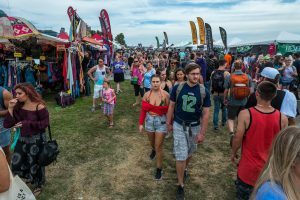 For Vendors south of Main Stage the fee is passed along to the City of Seattle. For those north of Main Stage it will be used to pay use fees on the Port side of the park. 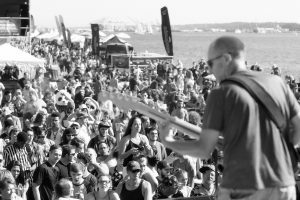 We distribute the tax form at HEMPFEST®, and vendors must turn them in at Seattle HEMPFEST® Operations on Sunday night to obtain their load out pass. I agree to stay within my 10×10×10 booth space. We are required to maintain certain distances from the paths. Moving or expanding your booth is in violation of our permit. This includes hanging items from trees or other park structures. I agree to remove all my booth materials from my area upon exit on Sunday night. Everything I brought will leave with me. Pack it in; pack it out! I understand that if I fail to comply I will be fined $500 that will be automatically billed to the credit card on file. 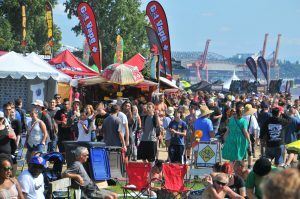 Providing of medical recommendations at Seattle HEMPFEST® is not permitted. I will not distribute any stickers for free. We’ve had to pay upwards or $2,000 in sticker removal fees as attendees love to put them in inappropriate places. You may sell stickers to attendees as our hope is that if they’ve bought it they will value it more. Hate groups and hate speech are not allowed. You must conduct yourself in a courteous and professional manner at all times. No confrontational or aggressive behavior will be tolerated. 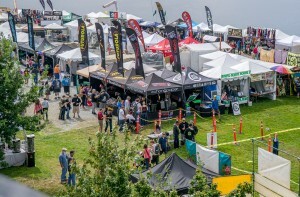 Vendors shall provide general liability insurance in the following amounts: No less than $1,000,000 per occurrence for vendors with tent size of 10’x10’ or smaller. No less than $2,000,000 per occurrence for vendors with large concessions, stage, fencing, tents bigger than 10’x10’. Naming the City of Seattle, Port of Seattle, & Seattle Events as additionally insured. 1. Glass bottles are not allowed. 2. 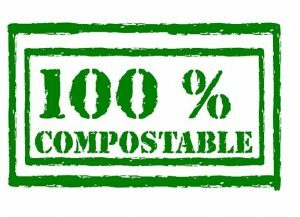 You will use compostable utensils and serving containers. 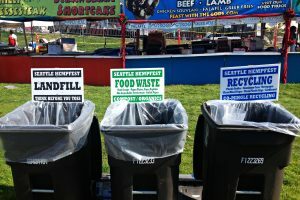 These can be purchased from Cedar Grove,http://www.gogreenscene.com/Food_Services-list.aspx or must be compliant to their compostable specification http://www.cedar-grove.com/commercial/accepted-items/ or Cedar Grove will not accept them for compost. 3. 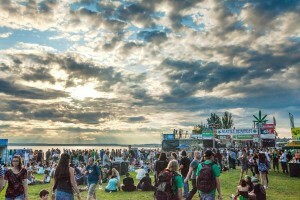 You will allow Seattle Hempfest to create 30 free food coupons to be handed out to our volunteer staff. You may not deny staff the use of these coupons. 6. Do not make your own 3 compartment sink in your area. This is a health code violation and your booth will be noted as in violation and unable to operate until you have come into compliance with King County health codes. 7. 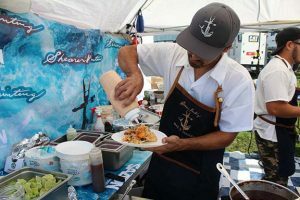 You cannot leave food on site over night or begin prep on site during Thursday load in. This is a health code violation and your booth will be noted as in violation and unable to operate until you have come into compliance with King County health codes.